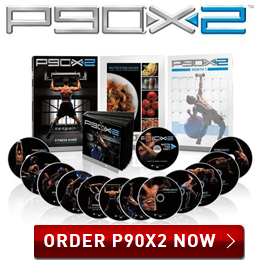 P90X2 is being released officially in December but pre-orders are happening NOW. This program is going to blow anything away that you have done before. If you want to take your fitness to the next level then this will be the program for you. P90X2 is going to be ground breaking. This program combines the latest in sports science with the intensity we have come to love with P90X. If your looking to Run Faster, Jump Higher, and be in top physical shape then this program will be for you. You can find more out all of the latest info about P90X2 In my post, P90X2 Secrets Revealed. 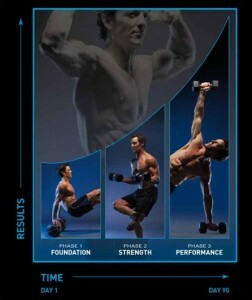 Here is some key features that make P90X2 Ground Breaking. P90X2 now combines 3 different phases together to maximize strength and performance. The schedule has been taken down from 6 days to week in P90X to 5 Days per week. The schedule is a little more opened. You can stay in each phase longer if you need them longer. So you can schedule your recovery week when you need it. Phase 1: Foundation Phase (3-5 week): You’ll move better, You’ll feel better, You’ll be far less likely to get injured. You will be able to move in a functional way and create more of a muscular balance. Features workouts like X2 Core and Power and Balance. Phase 2: Strength Phase, (3-6 weeks): You’ll get stronger through a wider range of motion, You’ll get more supple, you’ll look good. After the foundation is built you can now apply those skills to brand new resistance workouts. This phase features workouts like Chest/Back + Balance, and Plyocide. Phase 3: Performance Phase (3-4 weeks): Ready to take it all and put it together? This phase will let you Jump Higher, Run Raster, be more Explosive, You will start to feel like a kid again. This is where the sports science starts to come together. Features P.A.P. or Post-Activation Potentiation workouts. The latest in sports science that allows you to perform better all around. WHAT ARE THE WORKOUTS IN P90X2? PAP Lower: The new scientific sports training that is designed to focus on performance.Strength moves followed by explosive moves to make you explode. (*Sold Separately as Advanced Workouts and available in Deluxe and Ultimate Kits). 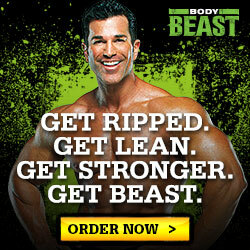 P90X2 comes with three package options available in either Blu-ray and DVD. If you purchase through a coach (Me), by clicking on any order now link you will also receive 2 extra free Tony Horton One on One workouts. •V Sculpt: Work your back and biceps, also known as the “actor muscles,” while improving your strength and agility. 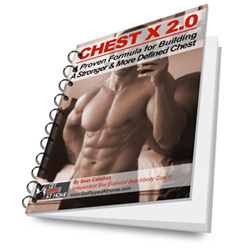 •X2 Chest + Shoulders + Tris: Achieve eye-popping results with exercises that use instability to push you harder than ever. 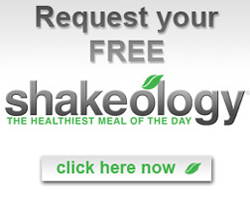 First, Orders that are made through Beachbody Coaches get special benefits. You can sign up for ME as your Coach RIGHT HERE. You will be able to have ME, A P90X2 Cast Member of Chest/Back + Balance and V-Sculpt, as your Coach. 1. Make me your coach for Free by clicking RIGHT HERE. 2. 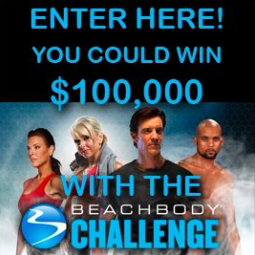 Go to www.TeamBeachbody.com and make sure you Log In, or click one of the “Order Now” Buttons on this page. 3. 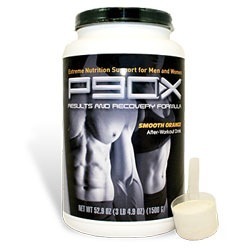 Click the “Shop” Tab and find P90X2 to Order P90X2 (see picture). WHY PRE-ORDER? HERE ARE 5 REASONS! There are several benefits of having a Team Beachbody Coach and Joining My Team. 1. Pre-orders will get FREE Shipping and Handling. This is huge! This offer is only for pre-orders only. If your planning on Ordering the Deluxe or Ultimate packages then you will save a lot of money. 2. 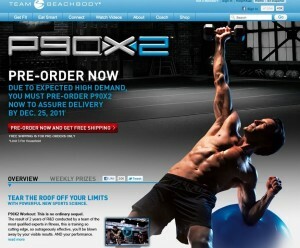 Pre-orders will get P90X2 First and delivery by December 25th 2011, Guaranteed. 4. 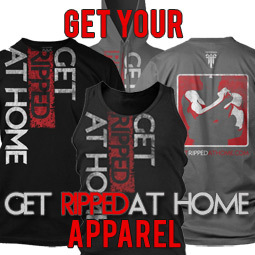 Those who Pre-Order will be put into a database to be Eligible for WEEKLY Prizes, which include: T-Shirts, Gear, P90X2 apparel, Workouts, and a Grand Prize of Having P90X2 Delivered to your house by the man himself, Tony Horton. 5. Those who Pre-Order will get a Chance to be in the first P90X2 Infomercial. When you receive P90X2 you will be shown how to track and submit your results so you can be featured in the P90X2 infomercial when it is aired. Pretty sweet uh?